This Wellness Gift Guide is perfect for the Health Nut in your life. With ten products to make healthy living easy, you might even find something for yourself! 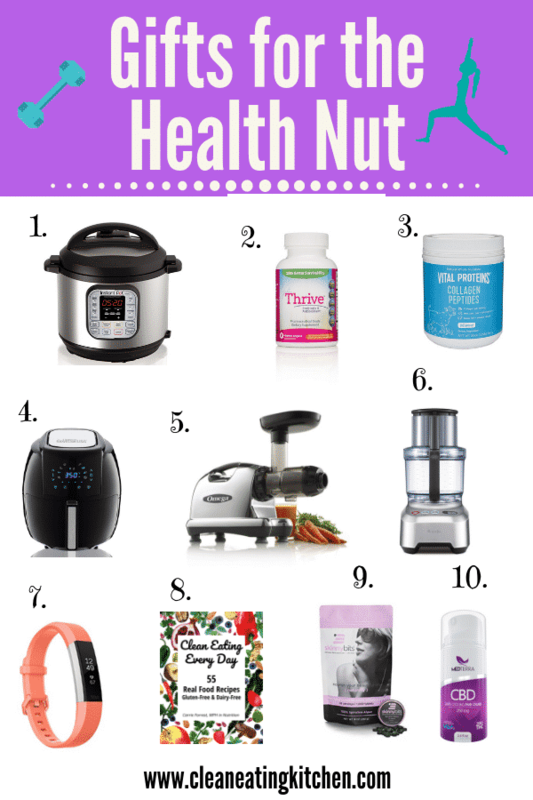 Wellness Gift Guide for Health Nuts! I’ve purchased and used nearly every item on this list. I’m a certified health nut with a love of anything wellness-related. I’ve included links to make shopping easy and fast (some affiliate links included). Enjoy and let me know in the comments which item you want the most! Note: I originally shared this guide earlier this year, but I’ve updated it with new favs! The Instant Pot is my #1 appliance for this year. It’s a game-changer for fast and healthy cooking. I think the 6-quart version is the most versatile. It makes food for 2-6 people in a flash. What I love most about the Instant Pot is that you can set it and leave the kitchen to do other things while it works its magic. Get my FREE Instant Pot Beginner Cheat Sheet HERE! 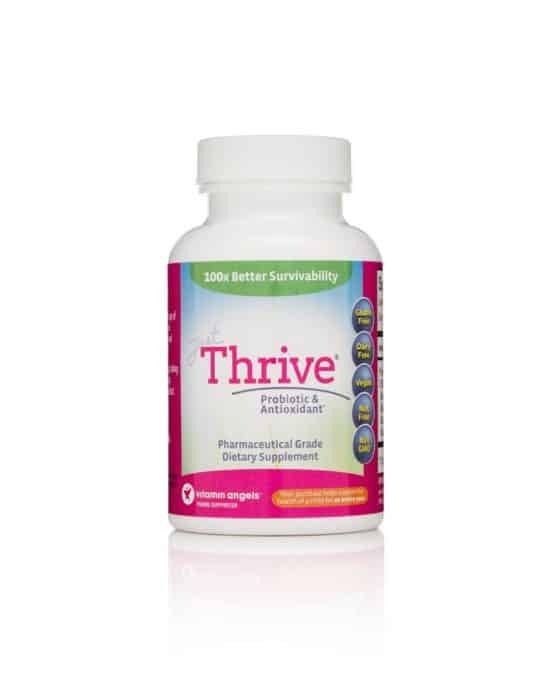 Just Thrive is a spore-based probiotic proven to help resolve leaky gut. It’s one of the few probiotics on the market that has been proven to do its job. Modern day stress, antibiotics, and even over-exercise can destroy gut integrity. Just Thrive can help! I take one capsule a day. 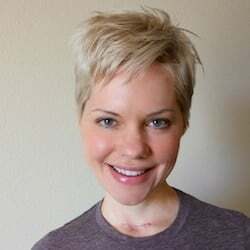 Learn more about spore-based probiotics from this interview I did with a microbiologist. Who wouldn’t want a jar of collagen protein as a gift? Any health nut would be thrilled! Add a scoop of collagen protein to your morning coffee, smoothie, or oatmeal to add nutrition and protein. Vital Proteins is organic, grass-fed, gluten-free, and perfect for paleo or Whole30 diets. 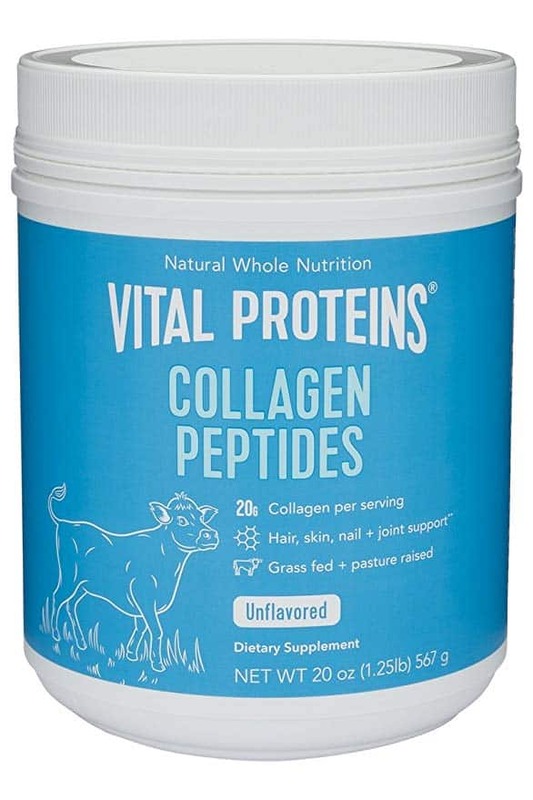 Learn more about collagen protein in this article that includes the benefits and possible side effects. Okay, so you might not immediately think of an air-fryer as a health-related gift, but hear me out! I bought my air-fryer a few weeks ago and it’s changed my life for the better. The air-fryer isn’t actually a fryer, it’s more like a mini convection oven that can add crispiness to food with less oil than roasting in an oven. An air-fryer makes the hands-down best homemade sweet potato fries, and is perfect for heating up baked leftovers. I use mine at least once a day. A quality juicer is the perfect gift for any health nut. A masticating juicer gets more of the juice out of the fruits and vegetables, and is super efficient. I love my Omega juicer so much! My new favorite juice recipe is celery juice. A food processor can do so many things. I went through a few different brands before discovering the Breville Sous Chef. It literally does act as a sous chef. I love all the various blades and slicers that come with the food processor. 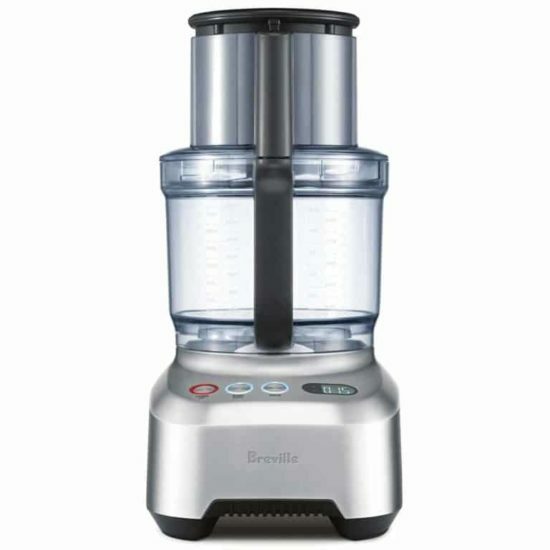 Your favorite health nut will love you for getting her a Breville Sous Chef. Maybe she’ll reward you with a batch of no-bake energy bites to say thank you. I kind of hate tracking my steps during the day because it makes me get all obsessive about it, but I adore the advanced sleep monitoring on this device. I’ve learned a ton about how to improve my deep sleep and I can’t tell you what a difference it’s made in how I feel. If you’re looking to improve your sleep, you might also like my article on Healthy Sleep Hacks or my article with Health Reasons Why You’re Always Tired. 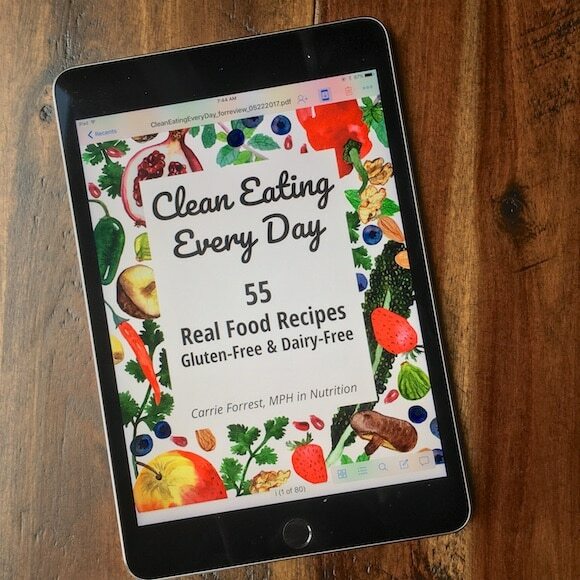 This is my cookbook, including 55 gluten-free and dairy-free recipes. Use the code CLEANEATING for a 15% discount on your purchase. My book includes easy recipes using seasonal ingredients. I learned about this product after doing a podcast interview with the company owner. Algae is great for energy and I have been adding a handful to my morning green smoothies. 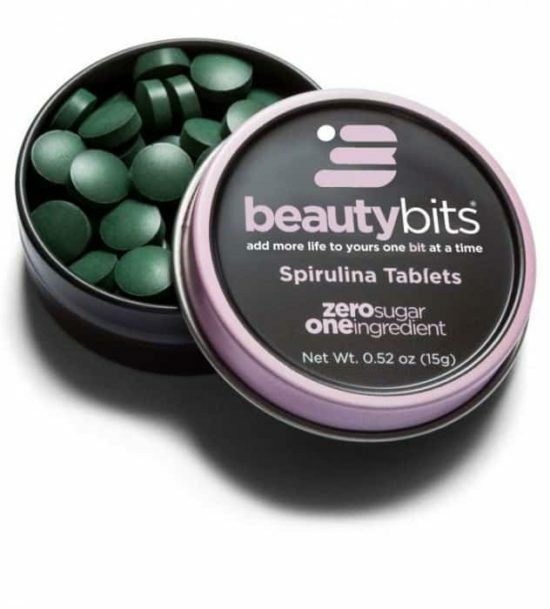 Use code CleanEating for 20% off on the Energybits website. 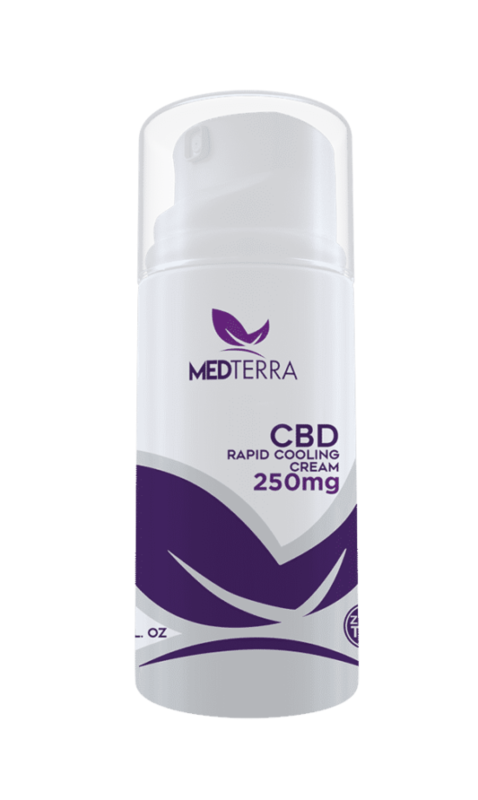 The Medterra topical CBD cream is the perfect product for your athletic healthy nut friend. I use it on my hand for joint pain related to computer use and my knees after a long exercise session. Use code CLEANEATING for 15% off your order! Learn more about CBD here. I hope this gift guide inspires some fun gifts for the healthy women in your life, maybe even YOU! You might like my other healthy gift guides! Those are some great tips. I like the idea of gifting cassava flour. Why not gift something healthy instead for sugar rich chocolates. Great gift guide. You’re right about cassava flour being a game changer. I am going for those cute white sneakers. I am a shoe hoarder! Great list you’ve got here. Now these are the gifts that I would like to receive. Time to drop some hints. Some great gift ideas here! I’m going to have to check some of these out as they’d be perfect for my sister! 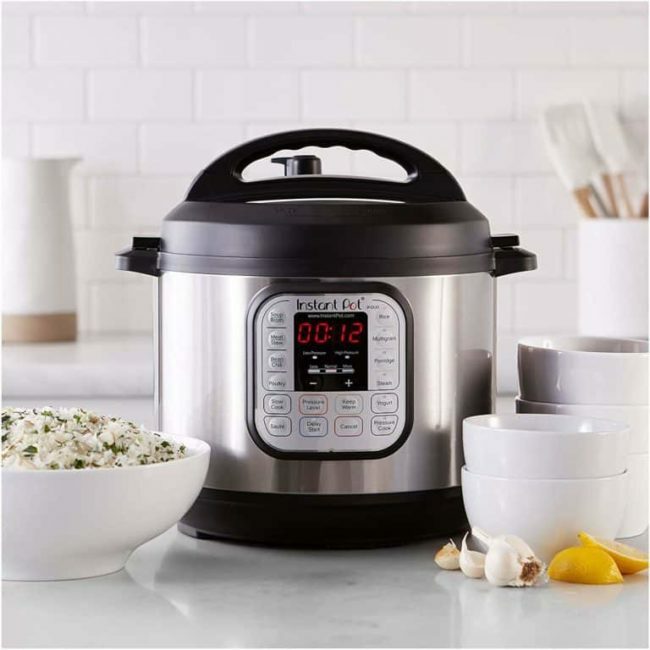 I would love to get an instant pot for Mother’s Day! And any of these other gifts look great, but I definitely want to try out an instant pot! Mother’s day and birthdays celebrating this spring, these gift ideas are perfect! I may not be celebrating my birthday this spring but I would love that instant pot! We got an Instant Pot last year and it’s been so helpful! The food is super tasty and ready in minutes! These all look like great wellness gifts for mother’s day! I am going to have to bookmark this. I agree on your gift ideas. I would love to receive any of them! I love this collection of ideas. There are so many great items out there to help improve one’s health. You know I saw eye covers like that in this shop we have in Spain called Ale Hop. I also said they looked like eye bras. I’m glad I’m not the only person who thinks that. Ha ha, thanks for catching that, Nina. The term “eye bra” just makes me giggle. I agree with the Instant Pot 100%. It’s been life changing! 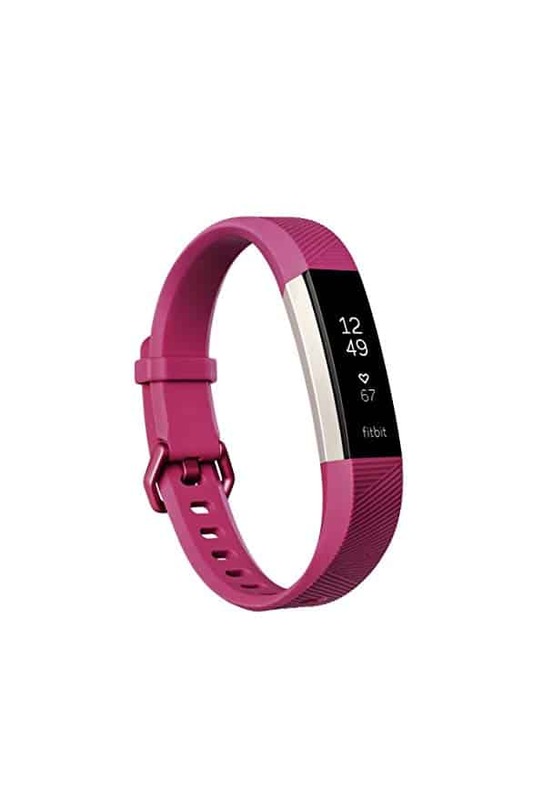 Both an Instant Pot and a FitBit are on my wish list! I never heard of cassava flour, I am intrigued by your cookie recipe! An Instant Pot is such a good idea! We use ours at least once a week if not more. We both have quite the same list for spring. My sneakers is my bestirred very comfort and can be stylish with the summer attire clothing. Workout clothes are needed all year round. So thats the best option included in this round up. 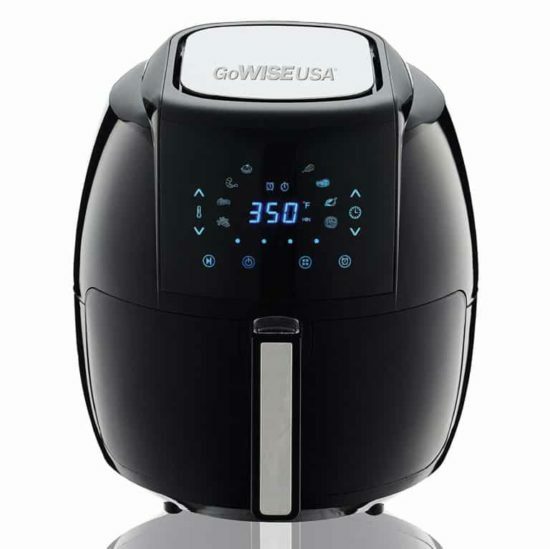 The Breville Sous Chef and electric air fryer would be great additions to my paleo kitchen!! Awesome gift guide!